Club International Limousine Service delivers the highest quality chauffeured transportation services at competitive costs. Our team of transportation professionals are ready to meet your corporate or leisure ground transportation needs, 24 hours a day, 365 days a year. 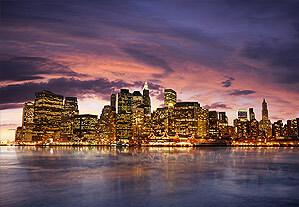 We specialize in both New York Corporate Transportation Services and New York Special Event Limousine Services. Club International Limousine Service provides full-service chauffeured ground transportation solutions for today's businesses. 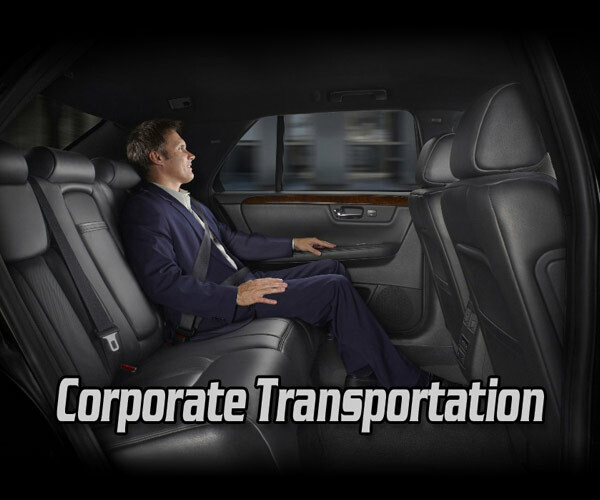 As a leader in corporate transportation, our services are designed to offer the highest level of chauffeured transportation and logistical support. 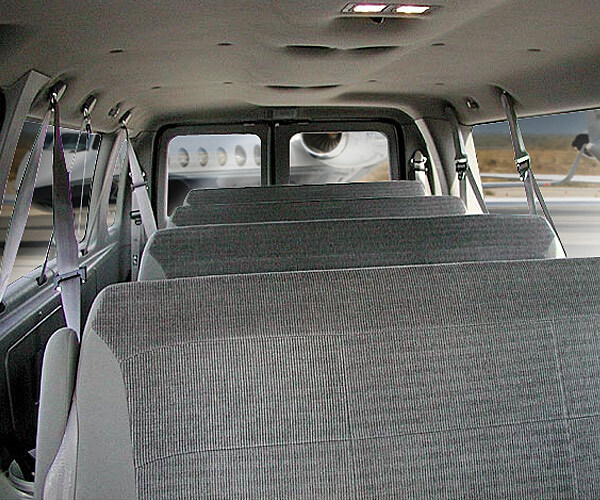 We operate a professional fleet of vehicles that meet a wide selection of transportation needs from individual travelers to large group shuttles and coach services. Since 1989, Club International Limousine Service has developed its trusted transportation business reputation through on-time service, competitive corporate transportation and personalized services. 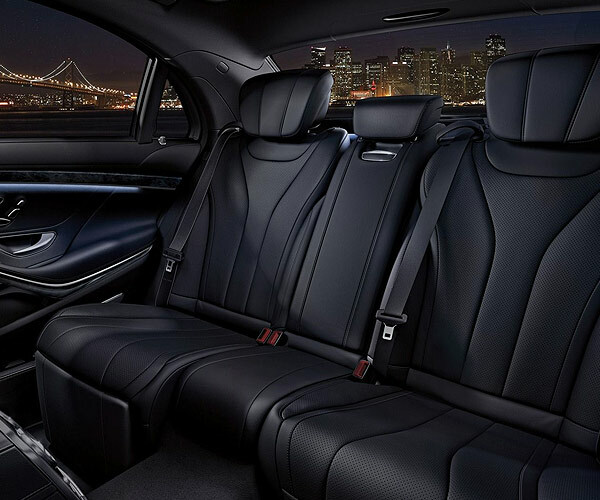 Club International Limousine Service offers business travelers and corporations quality business class transportation services. 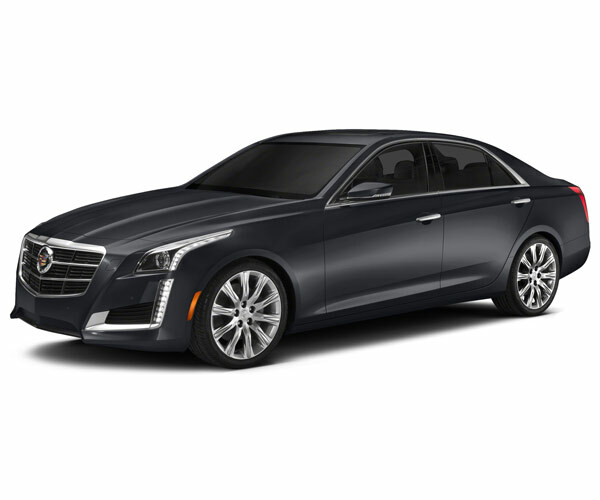 Our executive transportation car services, group shuttle, motorcoach and business event and meeting transportation will exceed your expectations and have you to your destination in total comfort. With just one phone call, Club International Limousine Service can arrange all your chauffeured transportation in over 500+ cities worldwide. Get the same trusted transportation service wherever your travel plans take you. 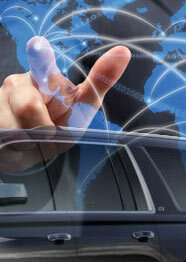 Our worldwide service division is ready to serve you and make your trip transportation stress free. Our Airport Transportation Division provides domestic and international airport transfers for individual travelers and groups of all sizes. We service all the Northeast international and regional airports and work with many FBO's. 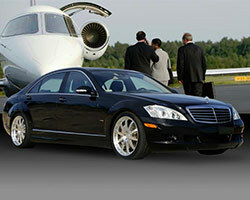 You can count on Club International Limousine Service for all your airport transportation service needs. 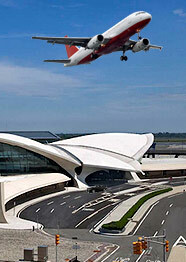 Call for your Free Airport Service Quote. 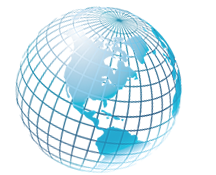 Club International Limousine Service specializes in group shuttle and limo coach transportation throughout Westchester, NY, NYC, NJ, CT and the Northeast. We offer complete destination transportation logistics and operate a complete line of shuttle buses, limo coaches and motorcoaches. Call us with your group event transportation needs. Club International Limousine Service is a one-source, event transportation management company specializing in business class transportation. We can work directly with your meeting planner or event coordinator and accommodate all your event transportation needs with our diverse fleet of vehicles, professional chauffeurs, dispatchers and service professionals. Celebrate your next special event in grand style. Our professional chauffeurs and luxury limousines and specialty vehicles will make your special occasion one to remember. Our event limousine services and party bus service will have you and your guests having a great time. 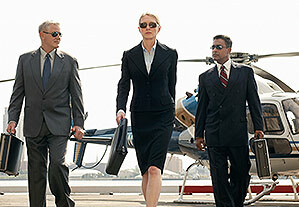 Trust your special event transportation to the professionals. Call for a free quote today! 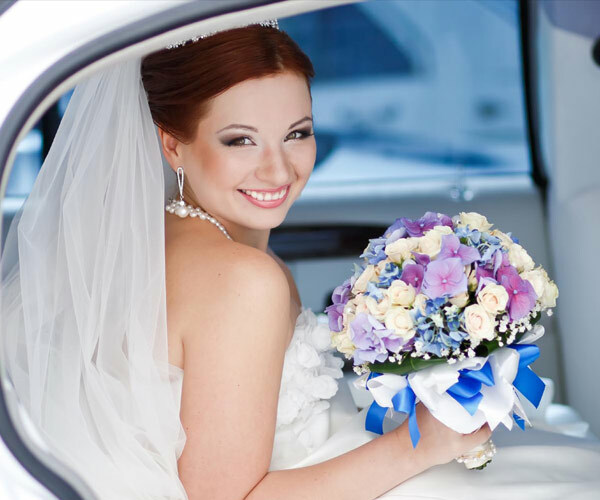 Since 1989, brides and grooms have experienced the professionalism, dependability, and the luxury of a veteran New York wedding transportation company. Allow our wedding limousine specialists to assist you with one of the most important days of your life. Here at Club International Limousine Service we know how to make your wedding transportation easy and stress-free. 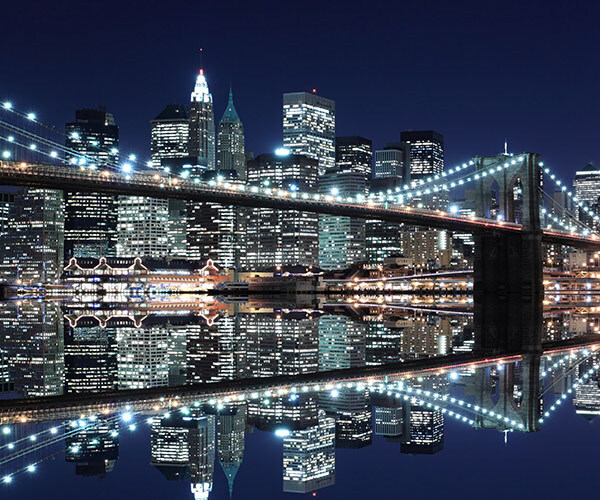 Experience the fun and excitement in our NYC limo party bus or limo coach! Celebrate your special event in complete style and total luxury. 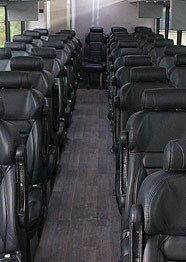 Take in all the lights, action and limo bus entertainment fun while traveling in a safe and comfortable manner! 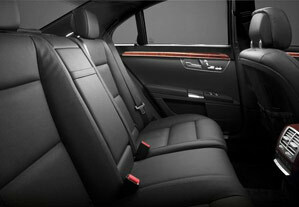 Experience the Club International Limousine Service VIP Service! We'll make you the stars for the night!
" They are the most professional reliable service I've ever used. I don't know what I would do without your services." 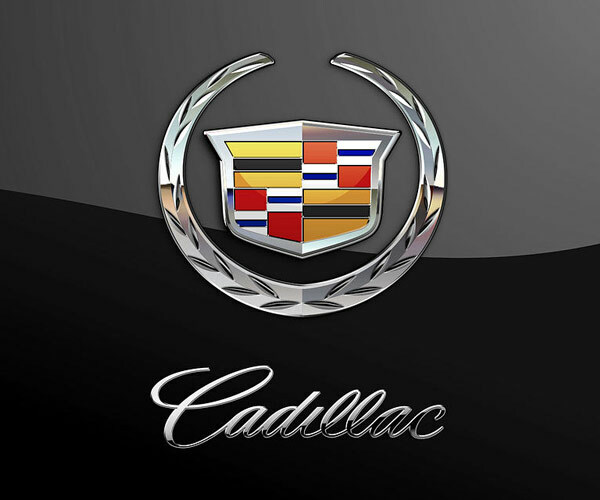 "Thank you for for making our business meeting transportation go so smoothly. Our vehicle was exceptionally clean and Frank, our chauffeur, made our group feel welcomed and comfortable." Copyright © 2015 Club International Limousine Service. All Rights Reserved.